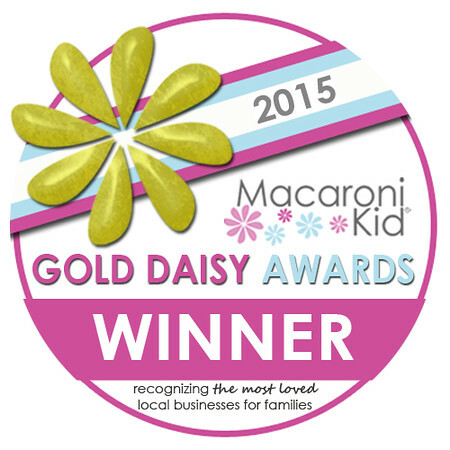 We are so honored and happy to report that we have won the 2015 Macaroni Kid South Charlotte​’s Golden Daisy Award for Best Childcare Resource. This award is special to us because it is voted on by families in the Charlotte area. Thank You to all who voted for us. We also wanted to congratulate all the other winners as well! To see a list of all the winners in town please go to the link below.